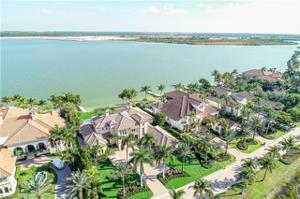 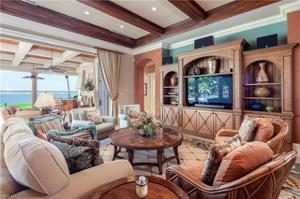 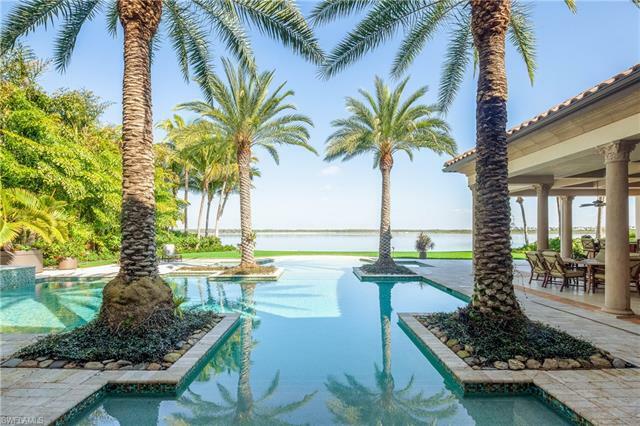 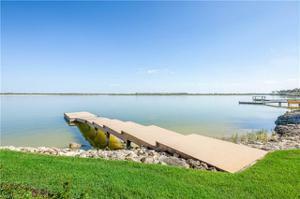 Waterfront Grand Estate Home by Gulfshore Homes with expansive water views of Lake Como. 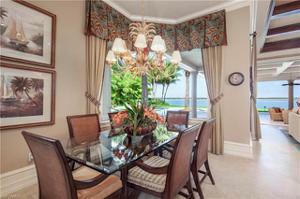 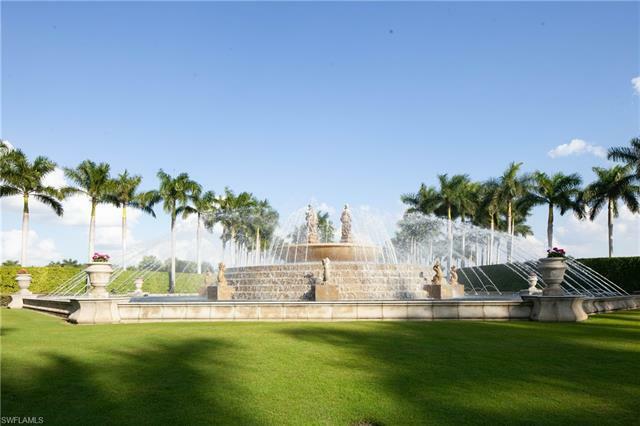 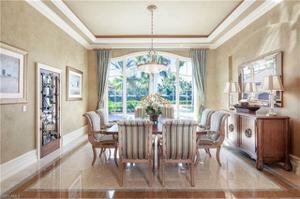 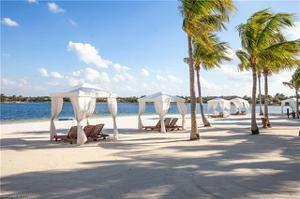 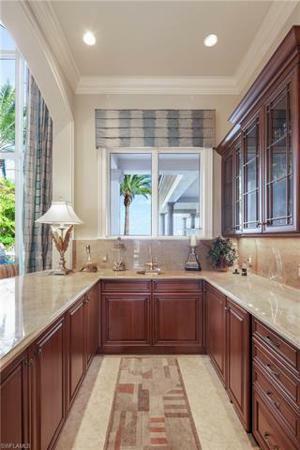 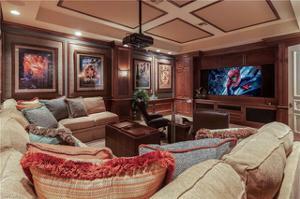 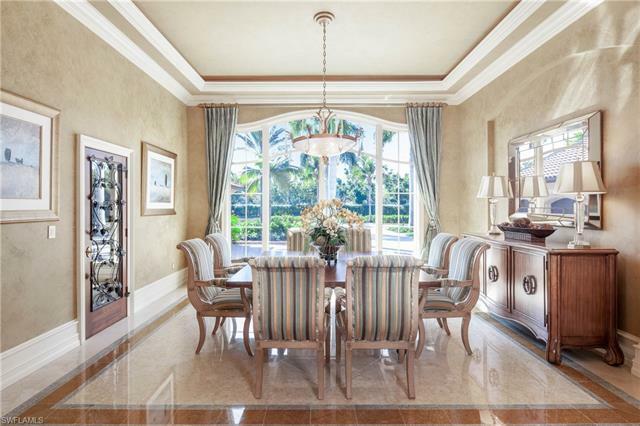 A rare opportunity in the exclusive gated Castelli neighborhood at Miromar Lakes Beach & Golf Club. 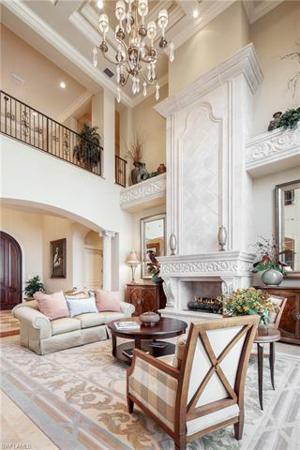 The dramatic entry foyer with stunning lake views is just the beginning! 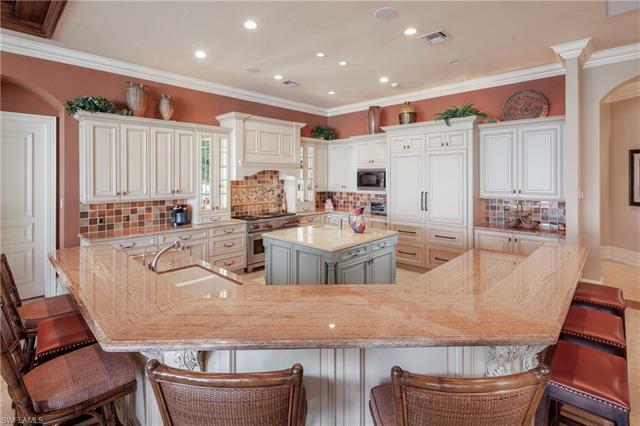 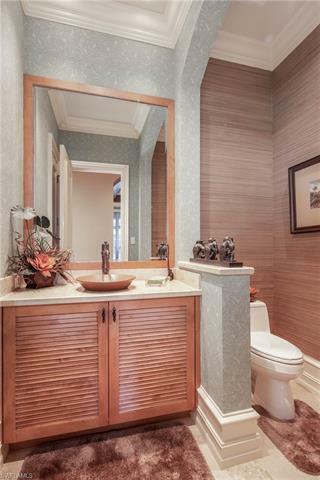 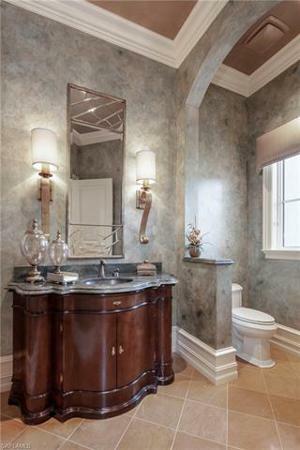 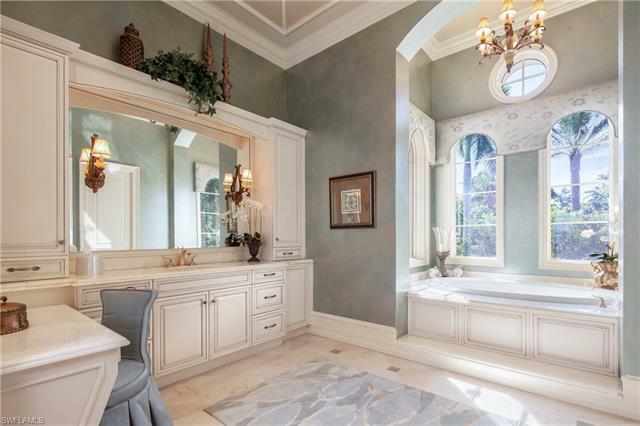 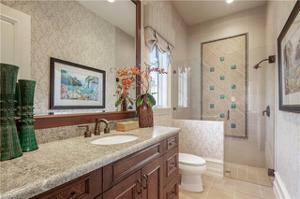 Custom ceiling details, moldings and built-ins are throughout this home, natural stone flooring in all living areas. Square footage is 6,224 under air; 4 bedrooms, 4 full baths, powder room, pool bath, family room, wine cellar, library, media room and 3-car garage. 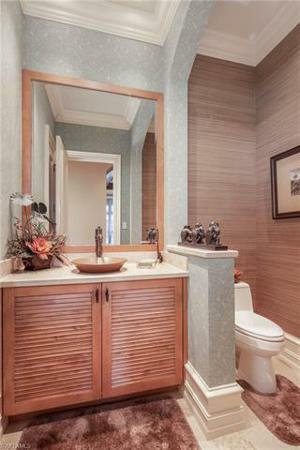 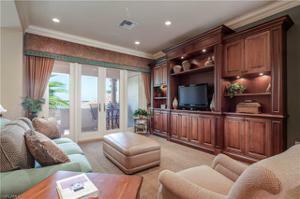 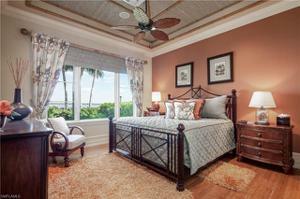 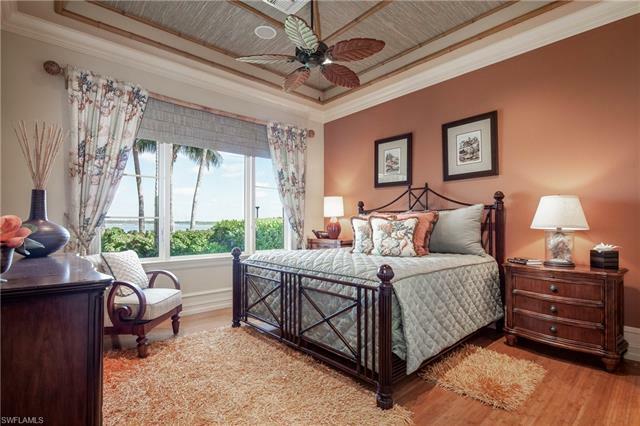 Expansive master suite has lake views, a morning kitchen and his and hers master bathrooms. 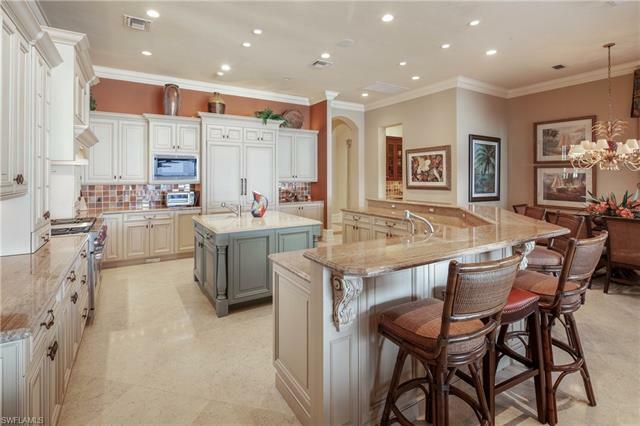 A cook's gourmet kitchen, Wolf and Sub Zero appliances, 2 dishwashers and butler's pantry. The family room's 90-degree pocketing sliding doors open to gracious outdoor living with several covered conversational and eating areas, outdoor kitchen and bar and resort style pool and spa. 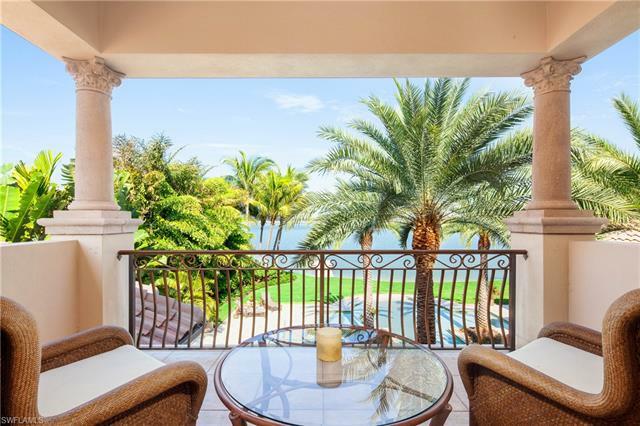 The expansive lanai is perfect for hosting family, friends and special events or just relaxing by the fire and enjoying the sunset. 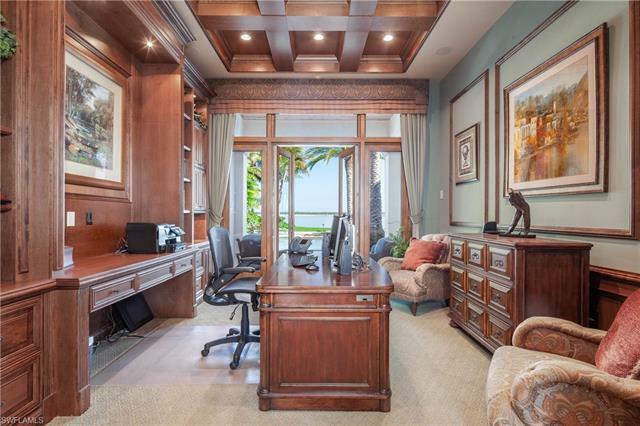 This home allows for the utmost enjoyment of Miromar's 700 acres of freshwater lakes; boating, water-skiing and fishing right from your own private dock!